Kibera is the largest slum in Africa, adjacent to the city Nairobi. The Kibera slum has estimates of 250,000 to one million people living in an area of approximately 1.5 square miles. The residents of Kibera are extremely poor, barely able to survive. 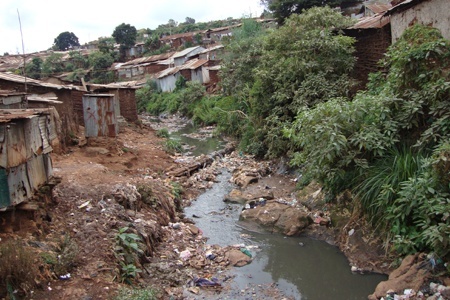 Kibera does not have clean running water, bathroom facilities, or waste removal services. Open sewage routes run throughout the slum. The homes are stick frames packed with mud and feces measuring approximately 8-10 feet square with dirt/clay floors. During the rainy season many will sleep standing up due to the sewage that enters their homes. Our current mission partner is International Needs (www.internationalneeds.us). 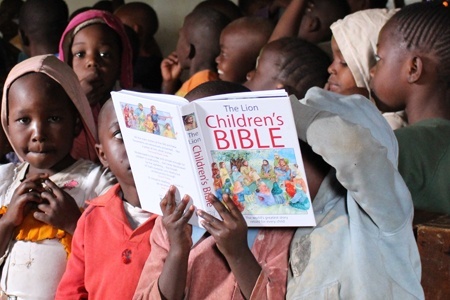 Living Threads is financially supporting 6 Bible Clubs strategically placed throughout the Kibera Slum. The support Living Threads provides is made available through the donations received from our memory quilt clients. The donations are in appreciation for the volunteer hours donated to create their beautiful and personalized memory quilts. When clients donate for the volunteer labor used in making their quilts, 100% of their donation goes directly to minister to the physical, emotional, and spiritual needs of 500+ precious children that attend the Bible clubs. 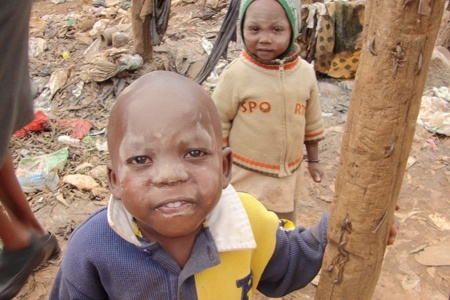 The children in Kibera regularly go without food. 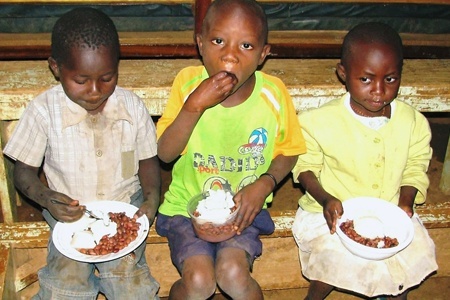 The Bible club program includes a nutritious meal and may be the only meal they receive that day. Children arrive as early as 6am because they are so eager for breakfast and for the experience of being in a place where they are safe, loved, cherished and cared for by Christ loving mentors. The indigenous mentors volunteer their time to run this program and invest in the lives of these children. 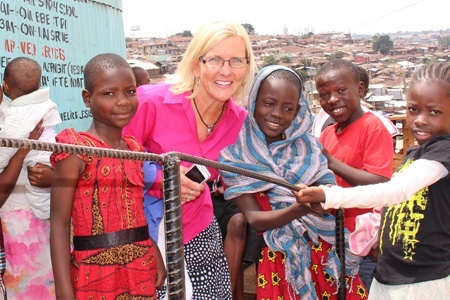 Since 2010, Living Threads has visited the Kibera Slum in Kenya three times. To the right are actual pictures taken by the Living Threads representatives.